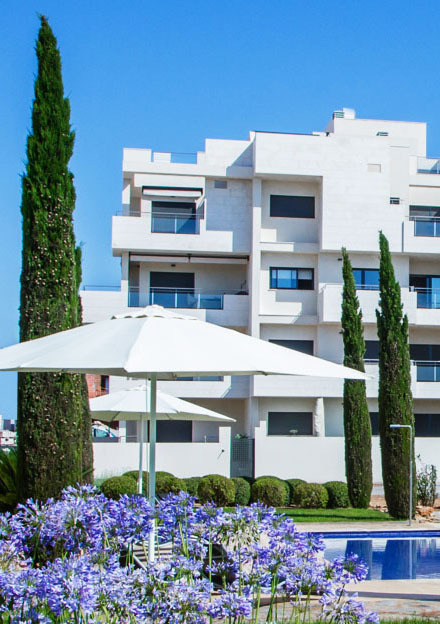 Elegant and timelessly designed apartments surrounded by beautiful Japanese Gardens, in a project that combines minimalist style and exclusivity. 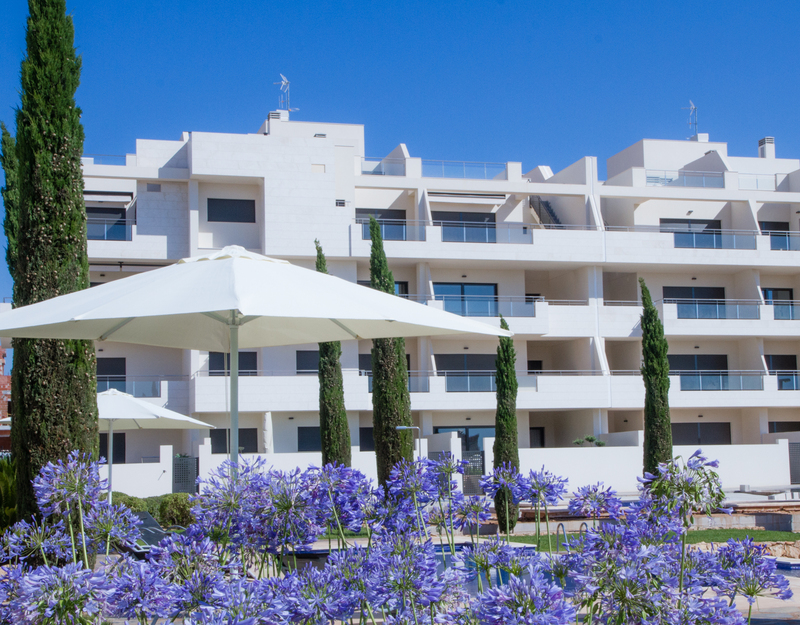 Our luxury apartments captures the beauty of natural sunlight. 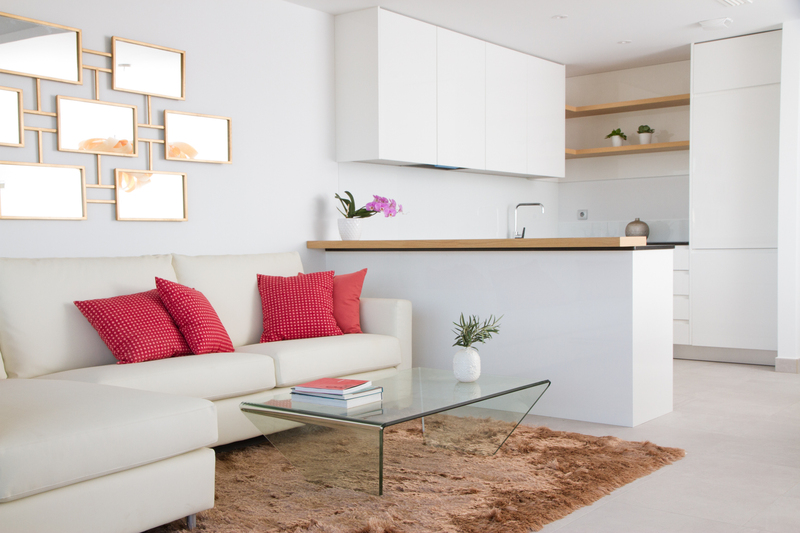 The sense of bringing the outside space into the living and dining rooms is achieved by large windows which overlook onto the gardens. 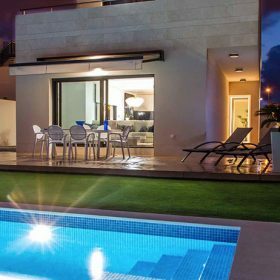 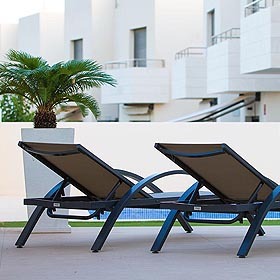 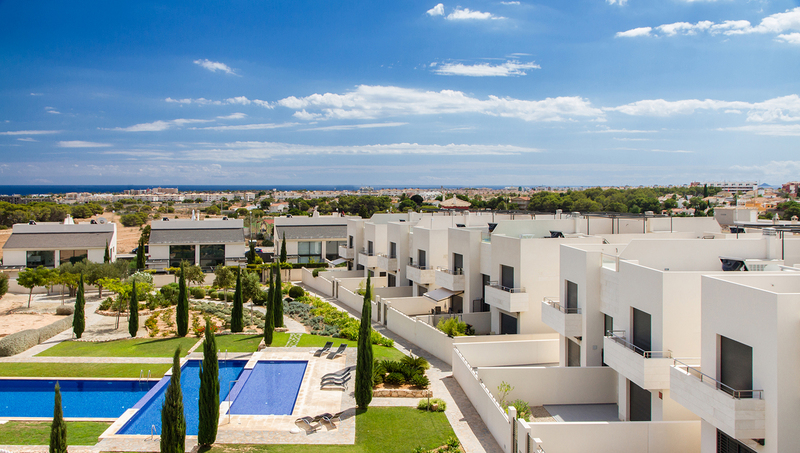 Discover why Jardines de Montesolana is considered the best Residential of Orihuela Coast. 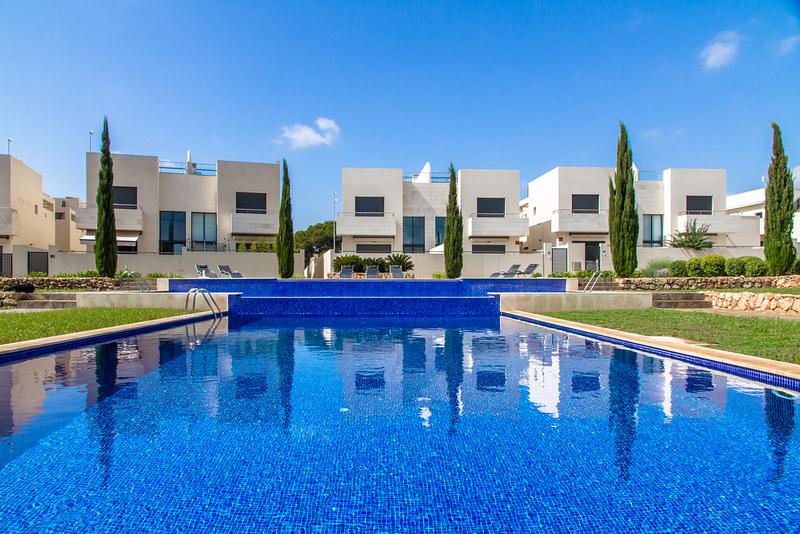 Take a virtual tour of the project, and discover the beauty of Jardines de Montesolana.